Elon is nationally known for providing a deeply personal education marked by close relationships between students and their faculty and staff mentors. We believe so strongly in these powerful relationships that we will elevate our investment in faculty and staff initiatives that keep them on the leading edge of knowledge in their fields and promote student success in the classroom and beyond. Elon seeks new investments to allow faculty to conduct research, often with students, and to create innovative courses and programs. 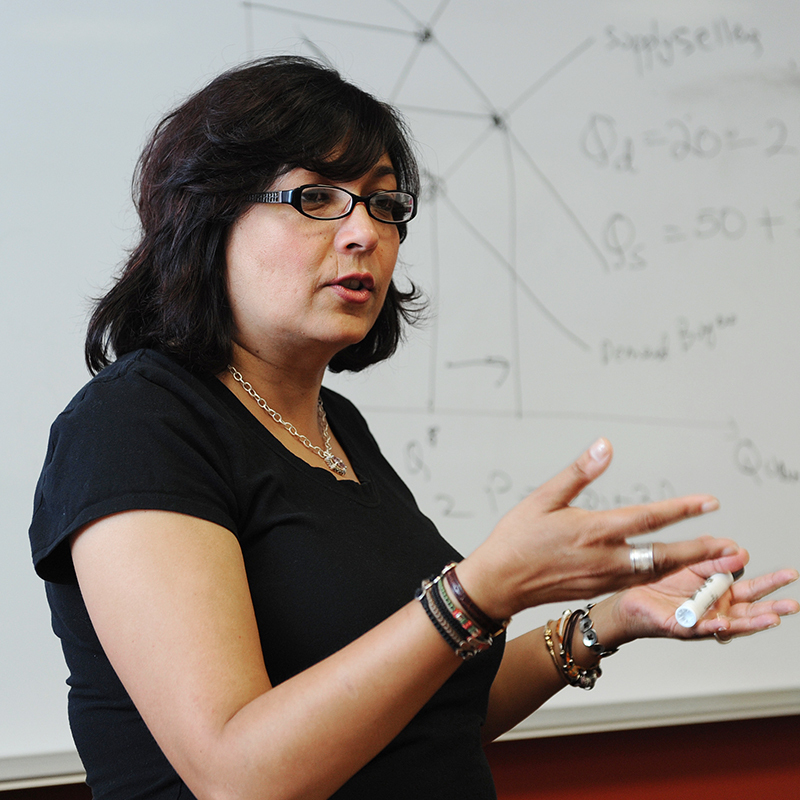 These activities deepen student learning and allow faculty to become even stronger educators. The Emerging Scholarship funds support junior members of Elon’s faculty in the creation of new academic courses and teaching methods to enhance student learning as they engage in intellectual partnerships that deepen learning, lead to new discoveries and fuel innovation. Annual gifts to support academic programs have an immediate impact on the student experience and make it possible for schools to be nimble with their resources. 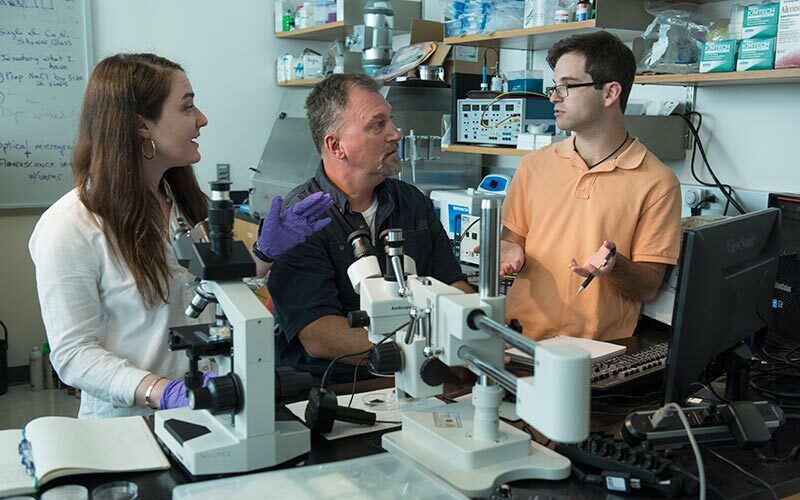 The mentoring relationships between faculty and students are part of our DNA and distinguish Elon from other institutions. Investing in faculty is critical to sustaining these life-changing relationships, which are strengthened every day in the classroom and through faculty and student research.